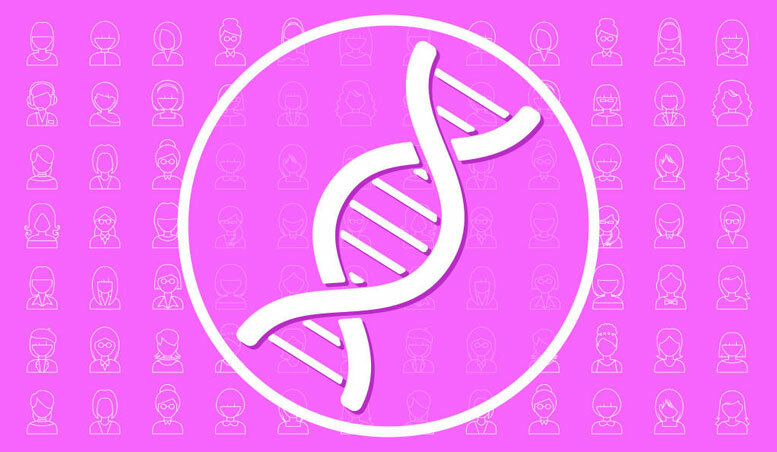 More than 20 years after scientists revealed that mutations in the BRCA1 gene predispose women to breast cancer, Yale scientists have pinpointed the molecular mechanism that allows those mutations to wreak their havoc. The findings, reported October 4 in the journal Nature, will not only help researchers design drugs to combat breast and ovarian cancers, but also help identify women who are at high risk of developing them, the authors say. “There have been about 14,000 papers written about BRCA1, and you would think we already know everything about the gene, but we don’t,” said senior author Patrick Sung, professor of molecular biophysics and biochemistry and of therapeutic radiology and member of the Yale Cancer Center. The discovery of BRCA1’s role in DNA repair and suppression of tumors was the first evidence that the risk of cancer could be inherited. It was originally thought that mutations in BRCA1 and the related BRCA2 gene might account for 7% to 8% of breast and ovarian cancers, Sung said. However, the cancer risk is likely a lot higher because in many cancer cases the expression of the BRCA genes is silenced even though no mutation can be found, he added. Sung and colleagues showed in their Nature paper that the interaction of BRCA1 with its partner BARD1 is necessary to recruit the exact genetic sequence needed to repair breaks in DNA caused by endogenous stress and environmental insults such as radiation exposure. “Defining the mechanism of the BRCA-dependent DNA repair pathway will help scientists design drugs to kill cancer cells more efficiently,” Sung said. Weixing Zhao, an associate research scientist at Yale, is the leading and co-senior author of this study, which was primarily funded by the National Institutes of Health. Other collaborators include Yale faculty Gary Kupfer, Ryan Jensen, and Yong Xiong, as well as Claudia Wiese of the Colorado State University, and Eric Greene of Columbia University. Be the first to comment on "Researchers Pinpoint Molecular Mechanism Behind Breast Cancer Risk"